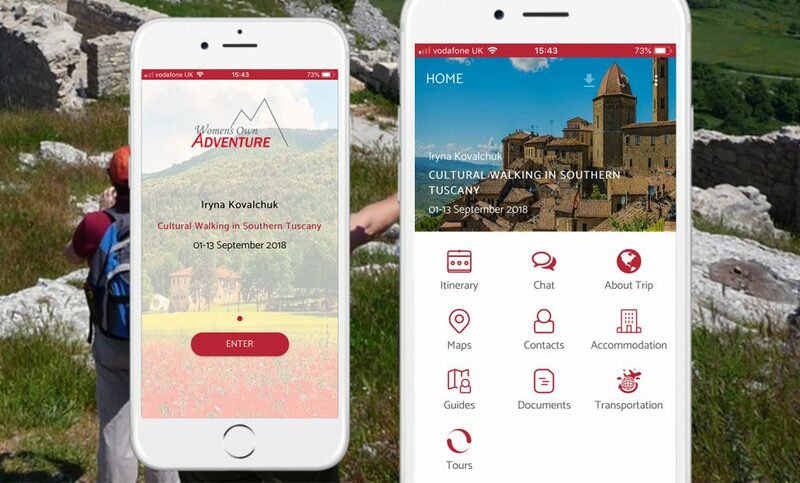 WOA’s Tineri App entrance and home screens for their Cultural Walking in Southern Tuscany tour. “I started Women’s Own Adventure from an idea that great travel experiences should be shared with like minded people. Having had two uninspiring personal experiences with small group travel I realised that 50% of what made a great tour was actually the people you travelled with, the other 50% was the destination and overall tour. I also realised there was an increasing number of single women aged in their 50s and 60s who did not have anyone to travel with, but were seeking an adventure travel experience. Many of these women had raised and cared for families over the past 20 or more years and were now ready to satisfy their own travel desires. 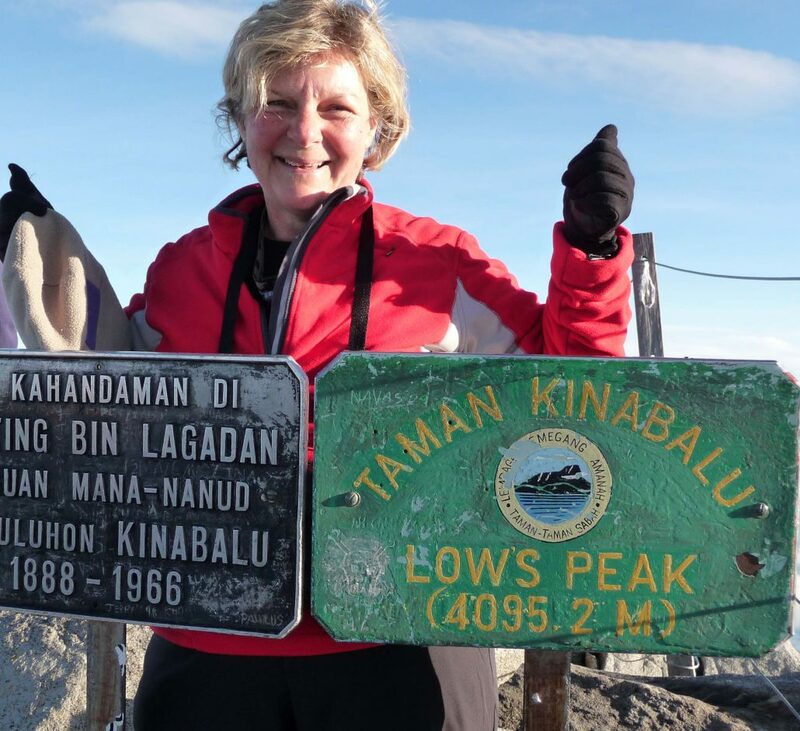 WOA Director Marika Martinez atop Lows Peak in Malaysia during one of the company’s group tours. Why did you decide that WOA needed a mobile app? How did you find out about Tineri? Why did you decide that this was the best mobile solution for WOA? Which features particularly impressed you? “I knew what I wanted to offer our clients, however I did not know what was available. After lots of research into different systems, I decided upon Tineri as it offered everything that I was looking for at a very affordable price. A WOA group during a tour. How easy was it to get started using Tineri? A screenshot of Tineri CMS in WOA’s account with a selection of small group tours uploaded into the app. Pick a recent group for which you’ve used Tineri. How did it help you solve the challenges in running group tours? How do your clients find it? Which features do they find most useful? 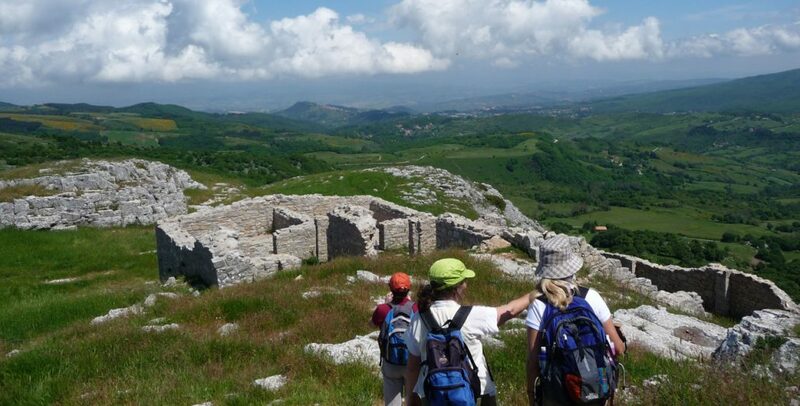 “We used Tineri for our Cultural Walking in Southern Tuscany tour, which proved to be a great way for the clients to get to know each other even before the tour began though the Chat feature. Would you recommend Tineri to other tour operators?